I was so excited to read Stim. So excited and I have to say that it’s one of my favorite reads for 2014 so far. Robert’s story is fascinating and though seeing things through his eyes, at times, was overwhelming, it stood to show how truly overwhelming it can be for someone like Robert to process all of the information around him. 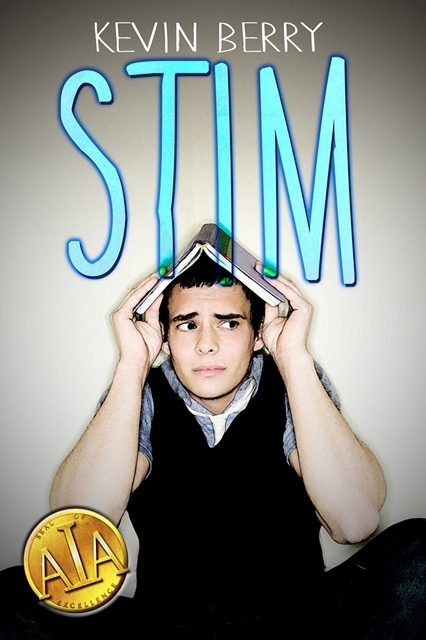 Stim is a quick and enjoyable read and Robert is, at many times, unintentionally hilarious. His roommate, Chloe was my favorite character. Although also diagnosed with Asperger’s Syndrome, she is better able to understand the nuances of those around her. Robert’s search for a “normal” girlfriend and his algorithm to prove that there is only one girl for him is sad in the fact that the search is akin to finding that needle in a haystack but is also hopelessly romantic. I love when characters in a book are avid readers and Robert reads A TON of books (that I’d likely never pick up) but his descriptions for said titles were one of my favorite parts of the book. It makes you think how often the literal meaning of the title is so far from the actual topic! My only wish is that Stim were longer or had a sequel. I’d love to read more about Robert and his journey with his newfound girlfriend!! I give Stim 5 Stars! 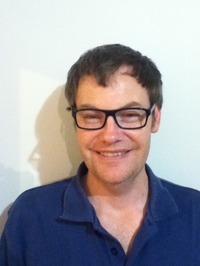 This entry was posted in favorite things, Reviews and tagged 5 stars, review, stim. Bookmark the permalink. ← Book Tour: Endangered Hearts by Amanda Lance + Giveaway! Thanks so much for the review, Elyse. I’m really pleased that you enjoyed the book. There is a sequel now – Kaleidoscope, which continues the story from Chloe’s point of view. Oh this makes me so happy! Adding Kaleidoscope to my TBR pile!